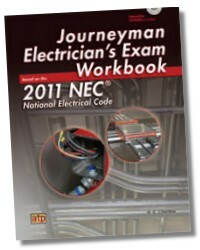 It contains over 800 review and sample licensing exam questions and problems. 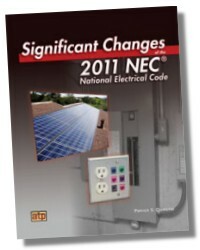 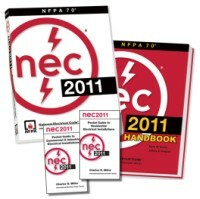 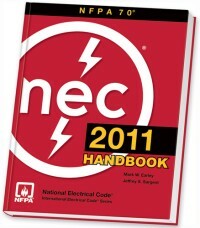 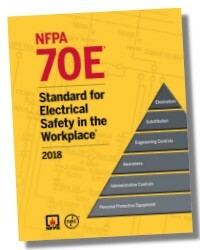 Review question answers with NEC® references and solutions as applicable are included in the workbook. 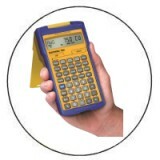 The CD-ROM included with the textbook includes Quick Quizzes®, an illustrated glossary, media clips, and more..